The Whiskey Ginger and Bozeman Spirits have had a long-standing relationship that continues to grow. 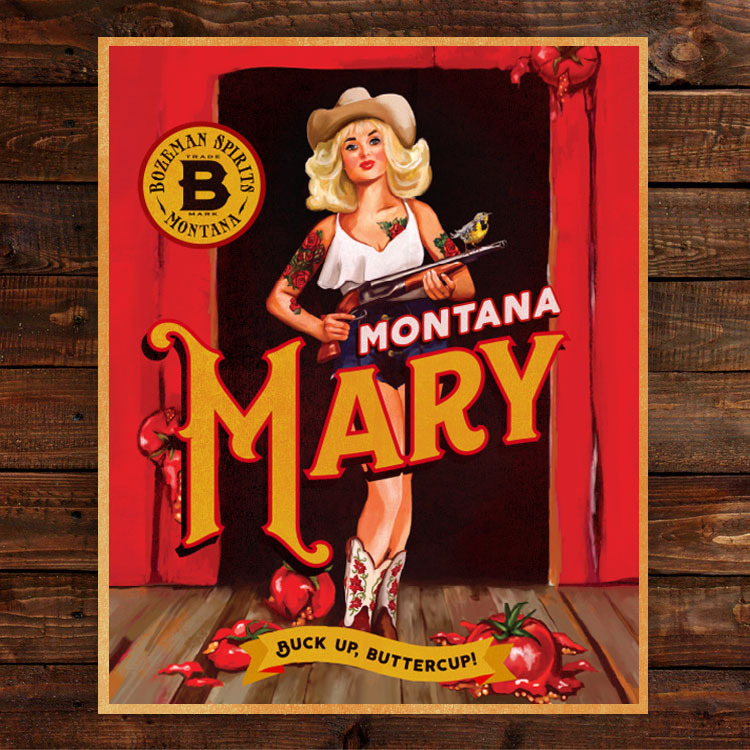 Loni's signature pinup-style was chosen as the ideal option to adorn Bozeman Spirits' line of liquor bottles, and her designs have subsequently become synonymous with the brand. 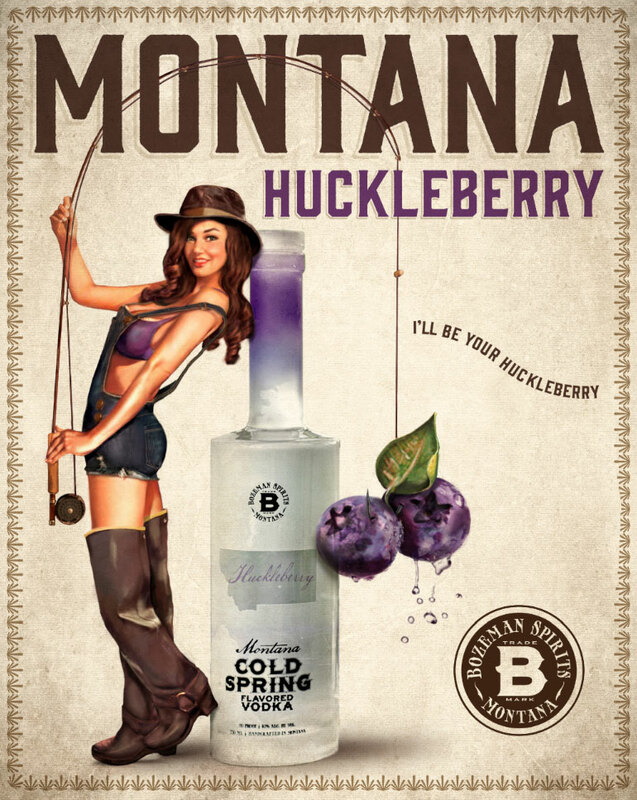 Her illustrations decorate the walls of the distillery, and can be seen on Bozeman Spirits bottles at your local liquor store. Prints of Loni's art can also be purchased at the distillery. Commercial video produced by Travis Wilson of KTVM Bozeman.